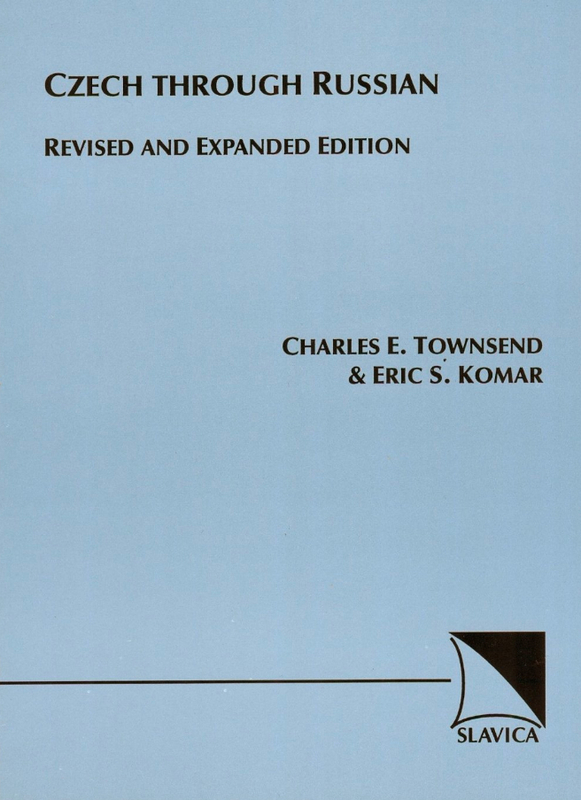 A new, substantially reworked, thoroughly reorganized, and greatly expanded version of Charles Townsend's classic textbook for graduate students. Its chapters have been radically resequenced, and many of the sections within them have been redesigned or even moved to other chapters in an effort to make both the discussions of individual areas and the overall order of presentation more logical and coherent. Whole new areas and the overall order of presentation more logical and coherent. Whole new sections have been added, and many of the previous sections expanded to provide more thorough coverage. While the book retains its copious, direct, and useful comparisons to Russian, it has been made more independent of Russian, with many new English translations added. It should be emphasized that, even more than in the first edition, the main value of the book is its thorough treatment of Czech grammatical areas, which will be equally accessible to users with or without a knowledge of Russian. Though CTR covers a great many topics of Czech grammar quite fully, it cannot replace ordinary Czech textbooks. It can be used as a supplement to a regular grammars and, in many cases, the analyses offer a truer, or at least more sophisticated and, certainly, more "linguistic" view of indivdiual topics. CTR serves a particularly well as an introduction to Czech linguistics for those interested in Slavic linguistics who will be taking Czech as a second Slavic language after Russian. However, the lack of dependence on Russian cited above also makes this book of equal benefit to linguistics students with little or no Russian. Knowledge of or interest in Slavic linguistics or even linguistics itself is distincly not a preprequisite for using CTR, and all structural material is fully explained, particularly in chapter 2, where the bulk of the structural (and historically motivated) material is discussed. Extensive and comprehensive exercises accompany each chapter, and because keys to the exercises are also provided, the book is highly suitable for indivdual study of Czech.